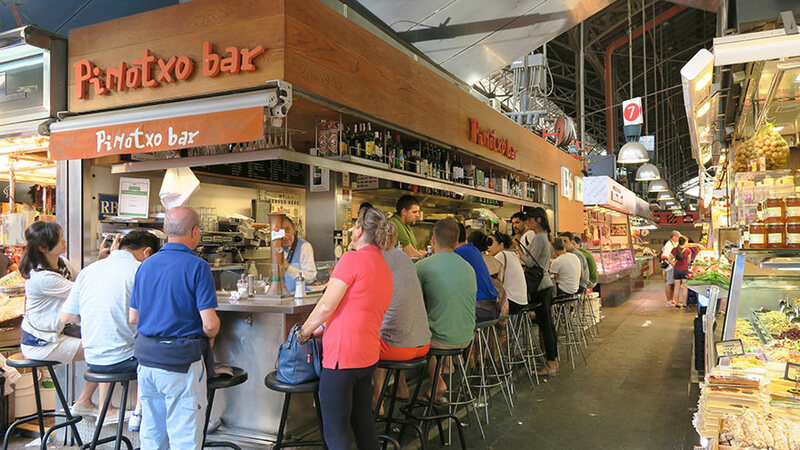 Barcelona, like Madrid or Seville, is a city with lots of bars, pubs and clubs which are distributed in several areas. 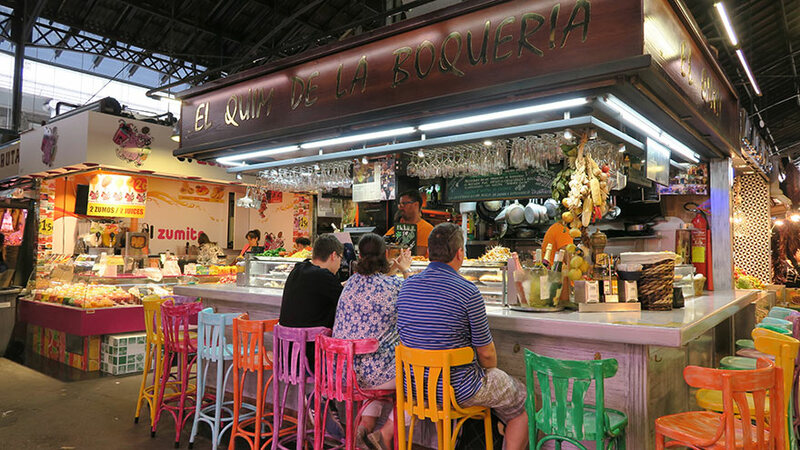 The Top 4 food markets of Barcelona ? Art Market in the square del Pi is situated in a unique setting, in the Gothic neighborhood and right next to the Church of Santa Maria del Pi. This in one of most beautiful squares in the city and since more than 35 years ago a group of artists gather on weekends to exhibit their works. 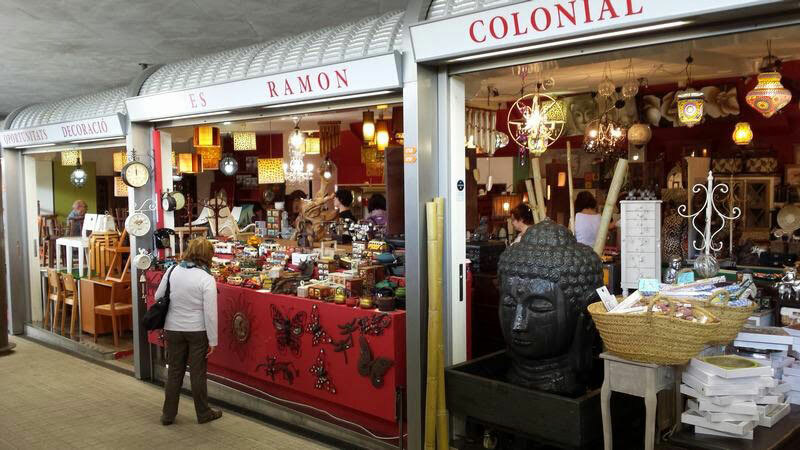 A different and unique market of its kind in Barcelona. The Barcelona flea market Els Encants Vells of Barcelona is one of the oldest in Europe, its origin is believed to be in the fourteenth century. It attracts a large influx of people, some 100,000 people a week who come to this “unique” market for recycling and sale of used items. Barcelona is a premier destination for shopping, but if you want to buy fancy clothes with good discounts we offer a visit to La Roca Village. 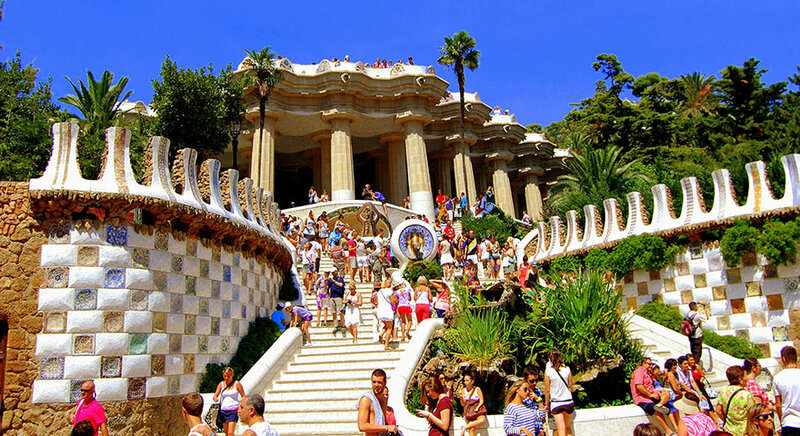 You will find 130 leading brands in the market and only at 40 minutes away from Barcelona.